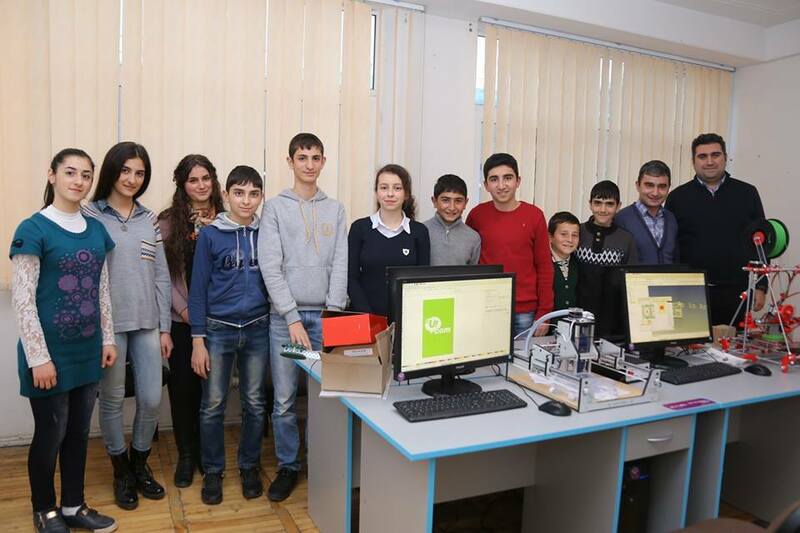 The Union of Advanced Technology Enterprises (UATE) undertakes to establish a program of Armath engineering club-laboratories within the public school system of Armenia. Currently, more than 250 engineering laboratories operate on the territory of Armenia, Artsakh and Georgia. More than 6500 students are involved in our programs. At Armath Engineering Laboratories kids aged 10-18 are introduced to science, technology, engineering, and math education through interactive after-school classes, exciting competitions, innovative camps and more. 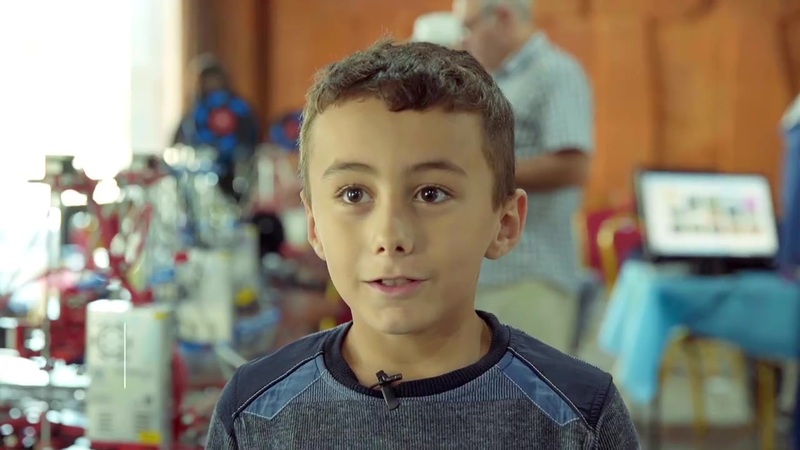 Our young engineers are given the opportunity to design, build, test, and improve their own creations in a safe and fun environment, while making new friends and creating startups. the salaries of employed or start-up founded students were between AMD 50,000 and 300,000, averaging AMD132,561. As a nation with advanced technology as one of the driving forces of our economy, the need for a workforce that is skilled in science, technology, engineering, and math subjects is exponentially rising. 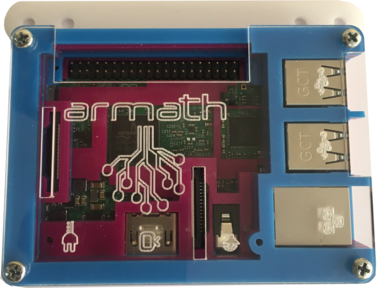 Armath Engineering Laboratories strive to play a big role in the solution to this problem by teaching children as young as age 10 how exciting and fun STEM can be. solve a wide range of social-economic issues linked to national security, economic development and education. Armath educational system is expected to lead a shift in the social values of the young due to a change in mentality and creativity. Strengthening technical education, this program will enhance Armenia’s reputation on the international landscape as being a knowledge-based country. Education programs of Armath engineering laboratories are based on advanced learning methodologies and tools, a leading research and education institution in the fields of physical sciences and engineering. These programs start with basic programming and take pupils from robotics to production in an environment of exploration and creativity. Making a three-dimensional object from a digital model makes it possible to virtually create objects of any shape. 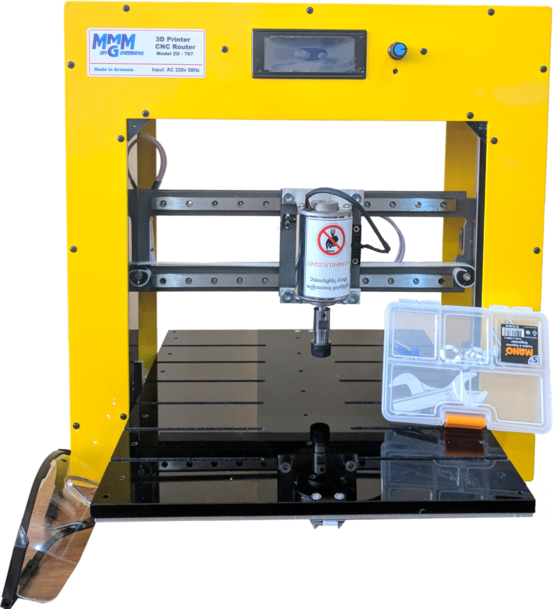 Students can model and print parts to assemble new 3D printers, to fabricate boxes for mini-computers that can be used for other projects, etc. Learning to model and print on advanced computer controlled CNC devices, gives students the opportunity to get acquainted not only with programming, modeling, and engineering basics, but also with the production process. 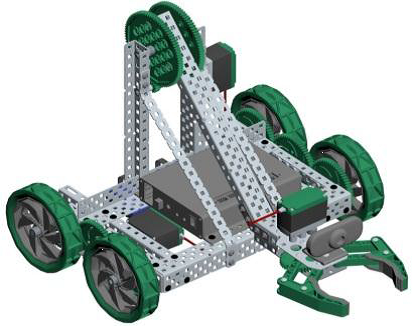 School Educational Robotic Kit "SERob" is designed as a cost effective tool to teach school-aged children the basic principles of mobile robotic systems as well as facilitate the development of applications in amateur robotics clubs. The computers that are packaged in Armenia are compact, lightweight and universal. They can use regular TVs as monitors and can be connected to the Internet /LAN, Wi-Fi/. 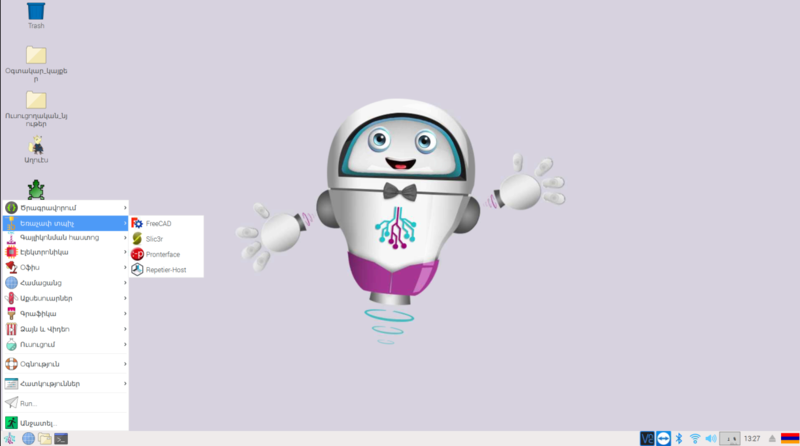 Aghves is a visual programming environment and a toolkit, that lets kids make games, animated stories, interactive art, as well as share their creations with others on the Net. 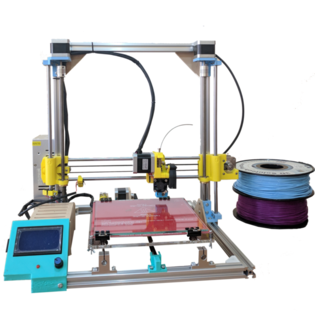 It is enhanced with modules that support sensors, motors, and robots board. The underlying program is an adaptation of the Scratch environment, developed by MIT. 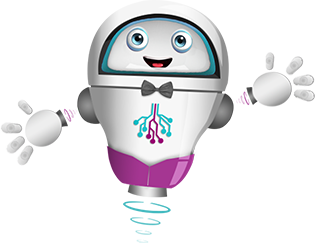 Kria is an adaptation of MIT's Kturtle, an educational programming environment Kria is suitable for teaching kids the basics of maths, geometry and programming. One of the main features of Kria is the ability to translate commands into the native language of the programmer. For the establishment of engineering laboratory the first necessary step is the visit of the venue of the future laboratory, to evaluate the technical and human potential, to meet the management of the school /educational center/ and potential coaches. During the visit the best candidate for the coach functions will be selected. To qualify for participation in the program the coaches will be trained to a prescribed curriculum. The total duration of training will be 4 phases, each phase lasting 4-5 days, during a period of 6-7 months. 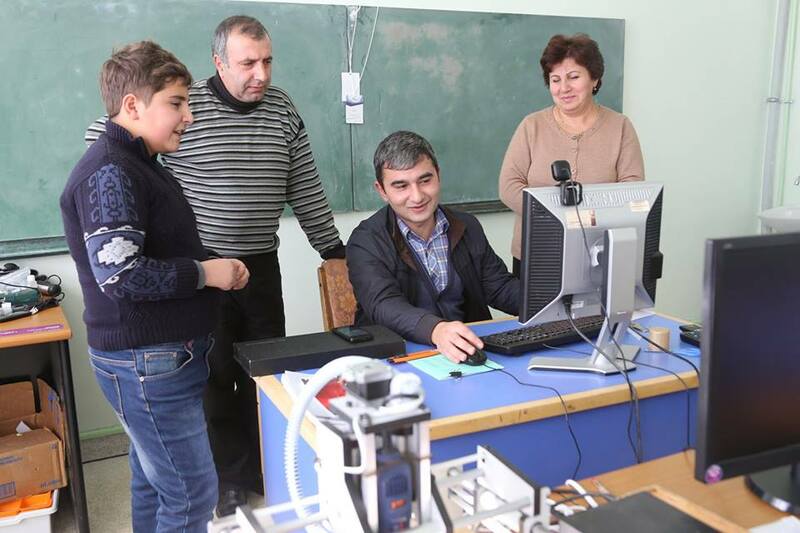 During the trainings the coach will learn Aghues and Kria computer programming environments will get the skills of working with Robotics Kit, 3D modeling and printing, as well as skills for activities with CNC machine. 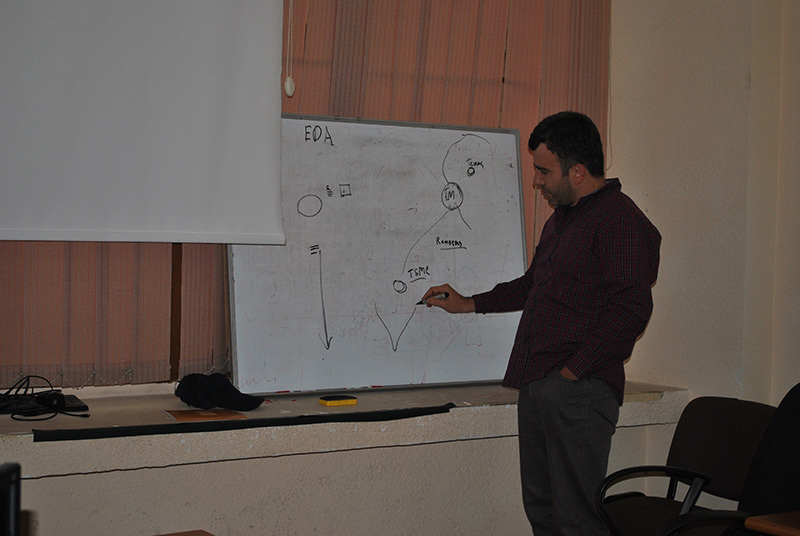 The priority of the 2nd and 3rd phases of the projects implementation can be moved or realized parallel. Throughout the project there will be monitoring of the program through visits and evaluations of the engineering lab clubs. The consulting services will also be integrated within the frame of the project. The monitoring and consulting services will be ongoing.